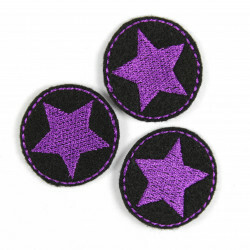 patches XL orbital retro form set, iron-on patches, Flickli - special reinforced fabric patches perfect suitable as knee patches! 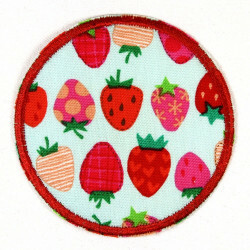 On this XL patch is much to see! 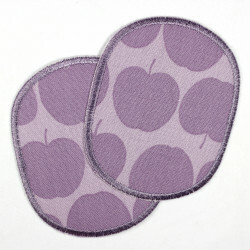 Robots, rockets and stars visit this XL retro ironing patch space and due to the large size, they are well suited for medium and large holes, stains and blemishes. 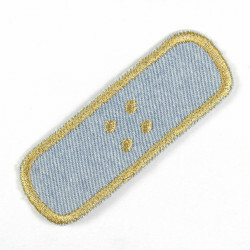 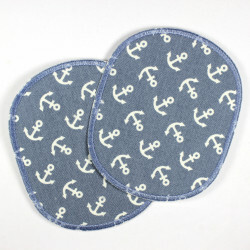 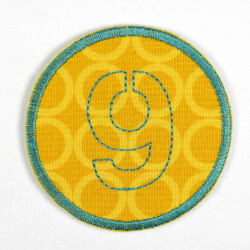 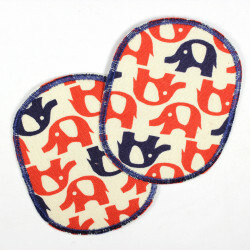 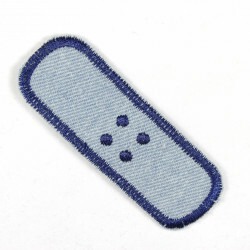 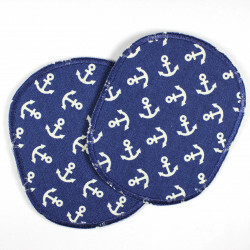 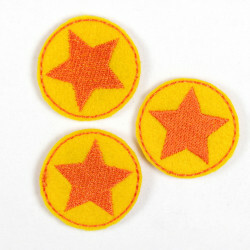 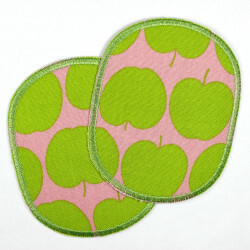 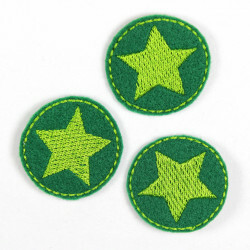 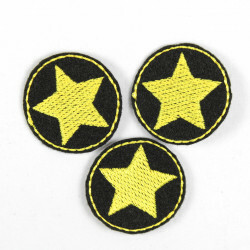 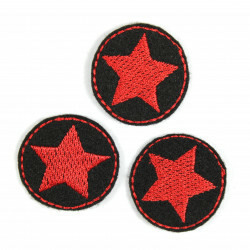 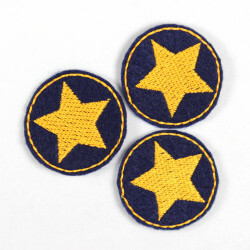 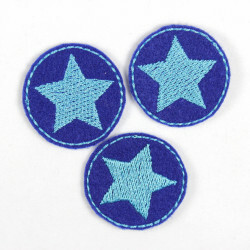 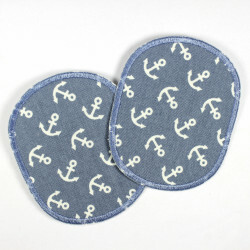 The pants patches are additionally reinforced tear resistant, making it ideal to do good service as knee patches. 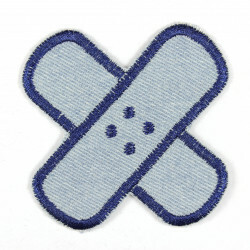 The Patch are delivered in a package with a detailed ironing instructions. 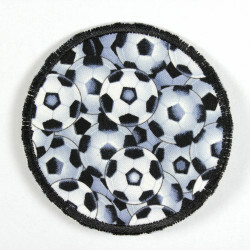 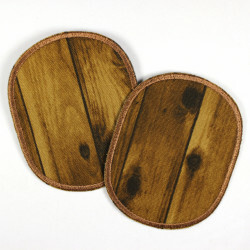 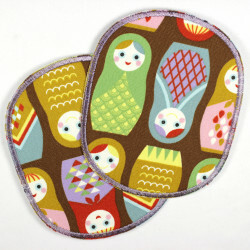 size inch H/W 4.72 x 3.94"
Offer is based on a set of knee patches retro XL (Fig. 1). 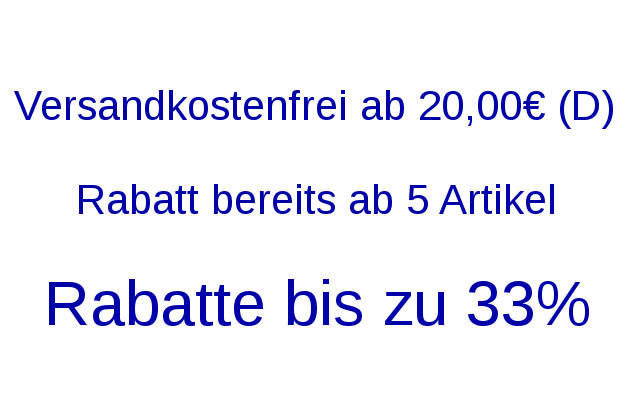 Fig 2 shows the pattern variance.